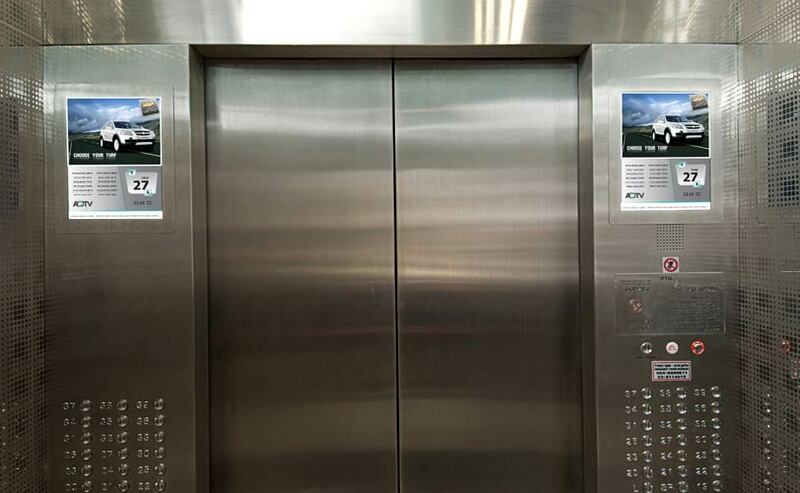 The world's leading towers are now discovering the advantages of smart elevator screens - enabling information transfer in real time, improving passenger experience, maintaining safety and offering segmented advertising. The time is right to now bring this concept to a wider market. 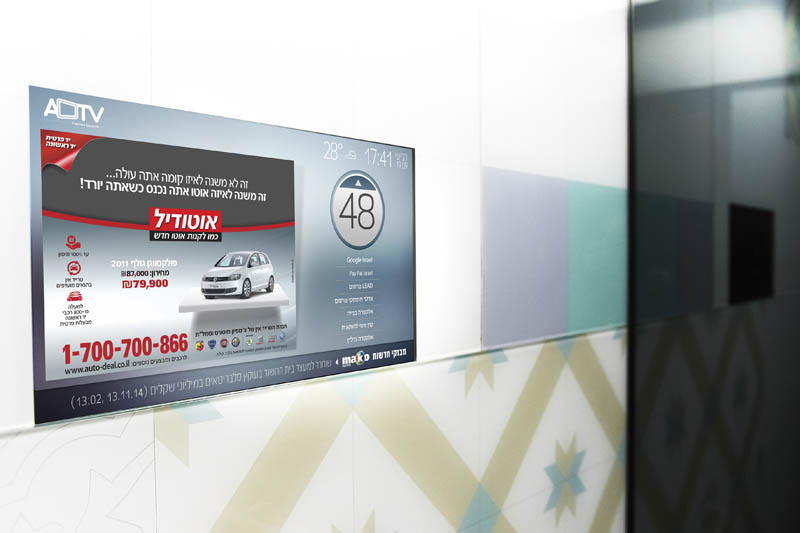 Escalade has joined forces with ADTV, a pioneer in the Israeli Smart Screens market that is leading the digital advertising world and "uplifting" it to new segments. 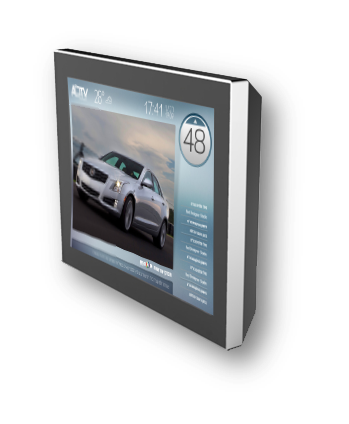 Together with ADTV, we are now introducing a new line of smart multimedia systems for elevators - the iCED (Intelligent Connected Elevator Display). 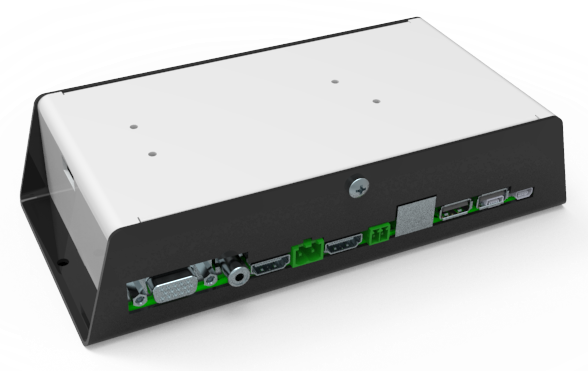 Adding one or two-way video and audio channel (over wireless or wired networks) to the system for emergency call or surveillance/security purposes. This means that trapped passengers can see and hear a friendly face (concierge/front desk/remote rescue service person) in case of emergency using the iCED. Display emergency warnings for fire, overload, door obstruction etc.